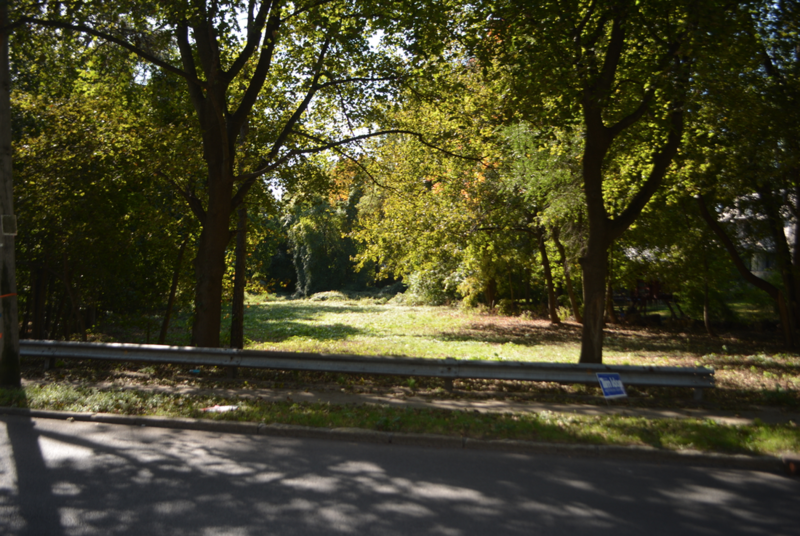 Anger over Mayor Thomas’ proposal to build a dog park on East Devonia Avenue in the Hunts Woods area of Mount Vernon has created a firestorm throughout that neighborhood. Residents find the idea of a dog park in a quiet neighborhood of single-family homes outrageous. What angers the residents is the lack of communication from the mayor’s office. Many have attempted to call and write requesting further information, but they have been met with total silence. “While there are opinions being voiced by members of the administration that other sites in the city are being considered, there is complete silence from the mayor himself,” according to one resident. In a prior statement, Thomas claims he reached out to residents in the Hunts Woods area, but residents are disputing that claim. There have been no meetings with the mayor or staff. At a meeting held in July at Our Lady of Victory Church on Sidney Avenue, the mayor claims he presented his concept of a dog park and art garden. Upon further investigation of this claim, residents have learned that an existing video of that meeting makes no reference to a dog park. The community recently held a petition drive and nearly 200 residents from all over Mount Vernon signed the petition. The petition was delivered on October 10 to several city departments and was clocked in with a copy given to Alpert. When Alpert, accompanied by Peter Ricca, a Hunts Woods resident, attempted to deliver the petition to the mayor’s office, the mayor’s secretary told them only internal mail was stamped in with no copies made. A previous communication delivered in September by Alpert about the dog park was stamped in and a copy was made. Why not now? “Why won’t the mayor sit down with us? He says he has a transparent administration. Where is the transparency in this matter?” – added Alpert.